Configure connection string in Sitecore. Create salesforce tenant and other required data access and mappings and pipelines using data exchange framework. Pass data bi-directionally between Sitecore and Salesforce Sales Cloud. 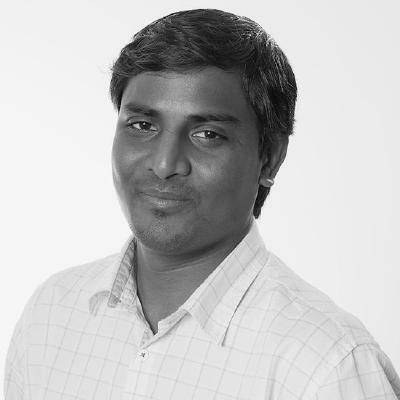 Bio: Rama is a Sitecore Technologist working at Horizontal Integration on different Sitecore projects. He started his career in 2008 as a CMS product and application developer at a company called ektron. He has worked on around 20 web sites using Ektron as CMS in which there were around 7 enterprise commerce projects. He started working thereafter from 2012 in various Sitecore projects in different industries such as telecommunications, pharmaceuticals and government projects. Some of his enterprise clients where he implemented CMS projects are Frontier Communications, Dell computers, Bissel Vaccum Cleaners and United States Golf Association.